Most abscesses are painful, so people usually seek treatment right away. Sometimes, the infection causes little or no pain. 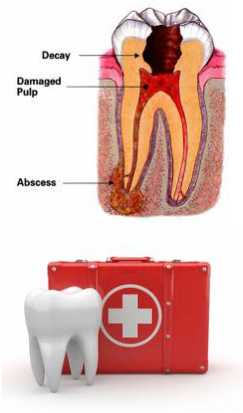 If an abscess is not treated, the infection can last for months or even years. It will not go away on its own, so it's important not to ignore the symptoms.